BANEPA, April 15: Taking advantage of lack of proper market inspection, traders in Kavre are charging arbitrary prices for hybrid maize seeds. Traders are charging different prices for same product that comes in different packaging, according to farmers. 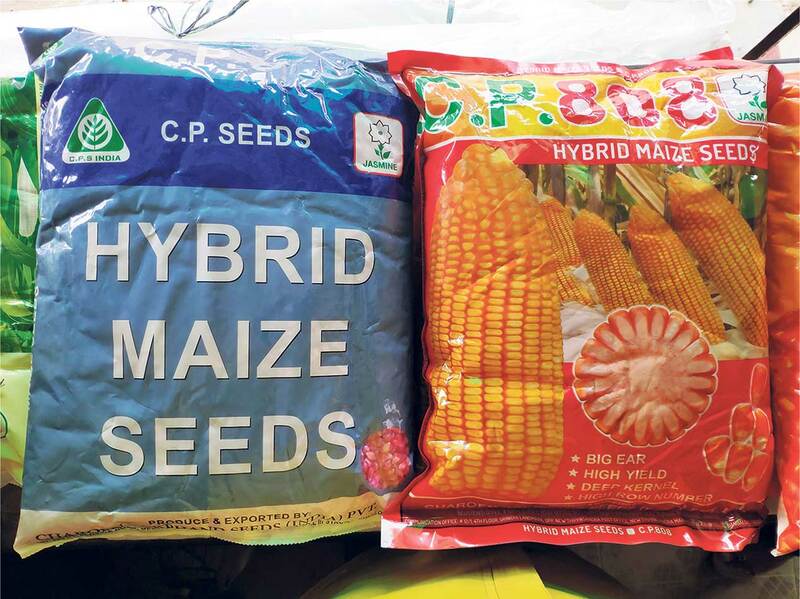 Indramani Dahal, a farmer from Banepa, said that traders had been selling hybrid maize seeds of CP 808 brand in red packaging for the past few years. Now, traders are selling the same production in blue packaging, asking farmers to pay more, he added. "The CP 808 hybrid maize seeds in blue packaging cost Rs 50 more," he said, urging local authorities to look into the case. CP 808 maize seeds are produced by Charoen Pokphand (CP) Seeds India Pvt Ltd. Though available in different packaging, the product is essentially the same, added Dahal. Kama and Sons Traders of Kathmandu is the authorized importer of production of Charoen Pokphand (CP) Seeds India Pvt Ltd. But it is sending CP 808 seeds in blue and red packaging in the market. Interestingly, only the CP 808 in red packaging is listed in the official packaging of Charoen Pokphand (CP) Seeds India Pvt Ltd.
"The Indian company has not released any official notice regarding change in packaging of the product," Punya Ram Suwal, who runs Chuma Ganesh Agro-Vet in Bhaktapur, told Republica. He also added that Karma and Sons have been tricking buyers by saying that seeds in packaging are of better quality. "I think the importer is repackaging the product and sending it in the market to make some fast bucks," Suwal alleges. 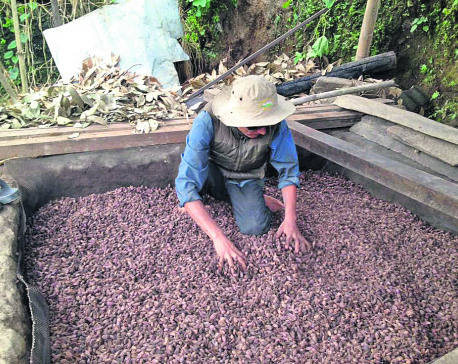 Suwal, who is also the Bhaktapur district president of Nepal Seeds Traders Association, added that Karma and Sons is saying that it didn't import CP 808 in blue packaging and that it shouldn't be held responsible in the event of crop failure. Raman Manandhar of Shangrila Agro Vet Impex, however, said that two seeds are different. "The allegations of the importers overcharging farmers are false," he maintained. Shangrila Agro Vet Impex, Banepa, is the authorized seller of Karma and Sons Traders for Kavre and other districts in the mid-hills. 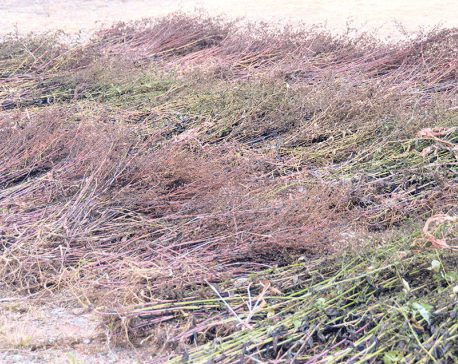 Ramesh Adhikari, an information officer with the Seed Quality Control Center, claimed that the center has no information about the availability of same product in different packaging. "We will write an email to the Indian producer and seek details," he said, adding: "Production information furnished to us while registering the seed cannot be altered by local distributors. "Adhikari added that the center will take needful action against the importer if any wrongdoing is found.